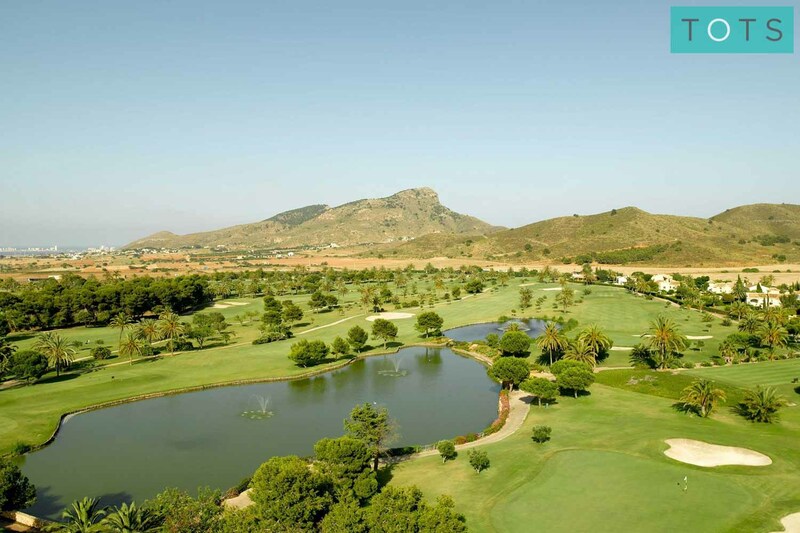 La Manga Club is one of Europe's most famous and prestigious family holiday resorts. An exclusive holiday paradise set over 1400 acres and offering a multitude of sporting and leisure facilities. 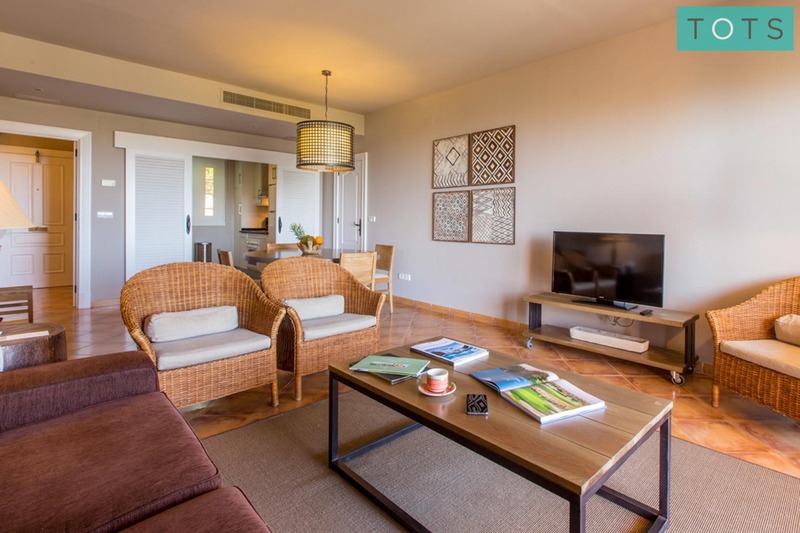 We have carefully handpicked the most family friendly accommodation here and equipped them with our Baby & Toddler Essential Kit to ensure you have the most relaxing time. 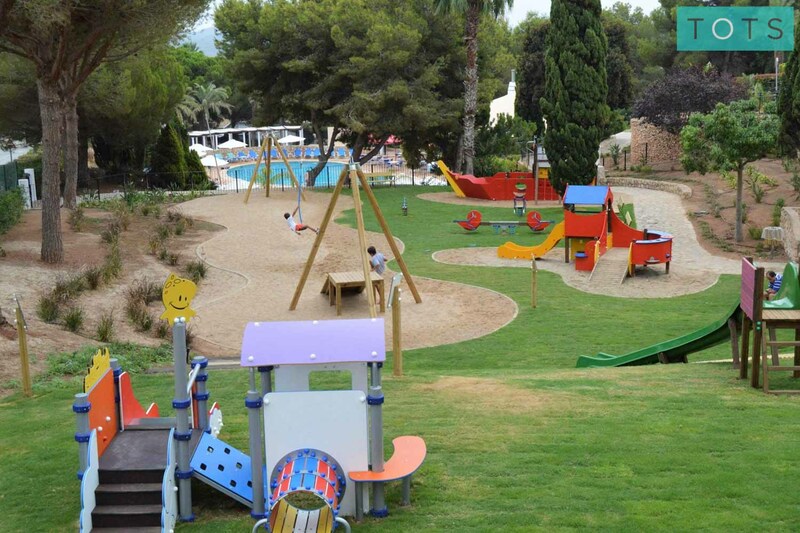 There really is something for everyone at La Manga Club and that includes the most important mini-holiday makers - fun laden kids' clubs, exciting activities, play areas, children's pools, sports academies, and most importantly lots of other young ones to play with! At La Manga Club the fun never stops. With clubs split in to four different age groups from 3 months to 12 years, little ones will be guaranteed oodles of age appropriate fun and holiday buddies. A choice of children’s pools (one indoors) provide plenty of splashing fun for little water babies. Plus, the main pool has sloped entry, great for playing in the shallows. A stone’s throw from one of the pools, the huge play area has a range of features for tots to discover, including a play frame designed for under 3s. Get involved in the fun-packed activity programme which runs during main school holidays. 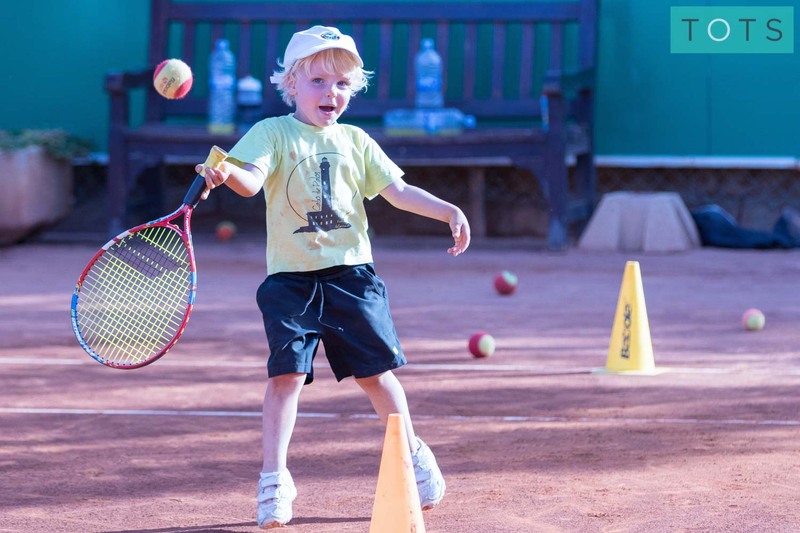 The world class sports academies at La Manga Club are a fantastic opportunity to introduce little ones to sport. Academies open to under fives include tennis (3 years+) and football (3 years+). We kit out each La Manga Club apartment with the TOTS Essential Kit, including 20+ key baby and toddler items such as toys and sterilisers, which you won’t need to worry about packing. 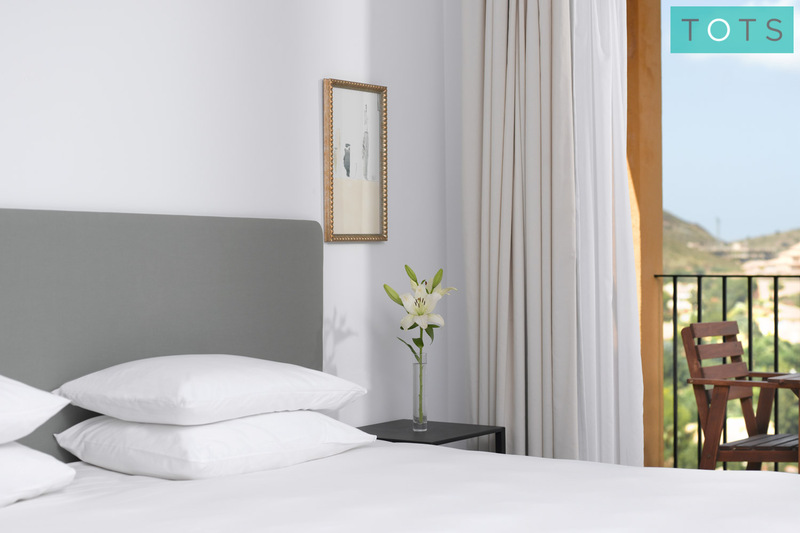 Fancy taking a romantic night off or just giving yourself a bit of a break? Make use of the resort’s excellent babysitting service and enjoy some precious time out. With a vast selection of bars and restaurants, whatever your tastes, there's a café, bar or restaurant at La Manga Club to satisfy it. All restaurants offer children's menus and are equipped with plenty of high chairs for little diners. Laid back dining is the order of the day here. A traditional French bistro style menu, sandwiches and light meals with sport playing on the TVs. For a family-pleasing evening meal, enjoy the best Italian food in the relaxed environment of Luigi. Also serves breakfast. This poolside restaurant in La Lomas Village offers a variety of snacks, sandwiches, salads and light meals to keep everyone going. Discover a tempting choice of Asian cuisine, from delicious specialities to traditional Indian dishes. 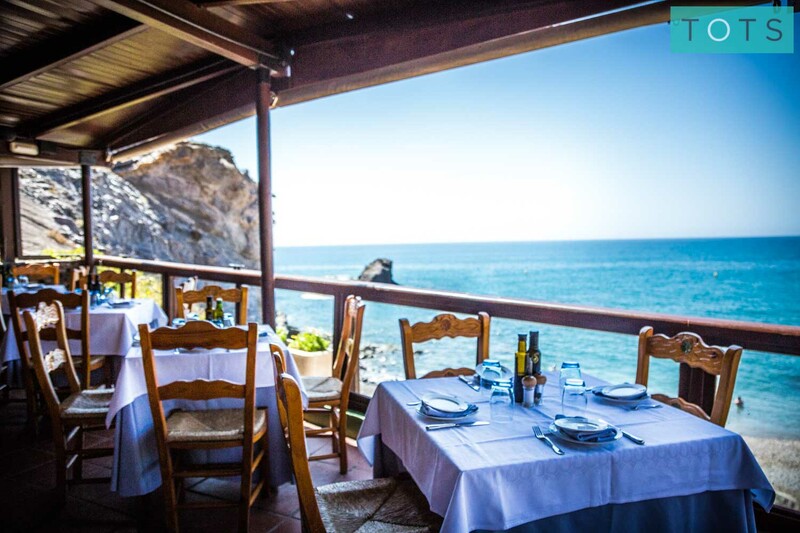 There are many, many more incredible restaurants to try during your stay at La Manga Club, all offering different styles. 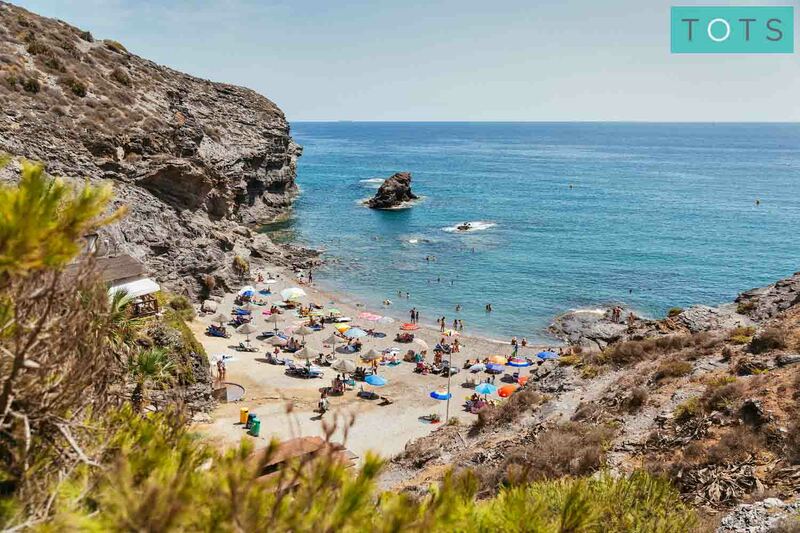 In Los Belones, 5km away, you'll find a selection of excellent restaurants or head to the fishing village of Cabo de Palos for unbeatably fresh seafood. If you're staying in self-catering apartments you can make the most of your fully equipped kitchen to enjoy some family meals in. The excellent on site supermarket has everything you need. 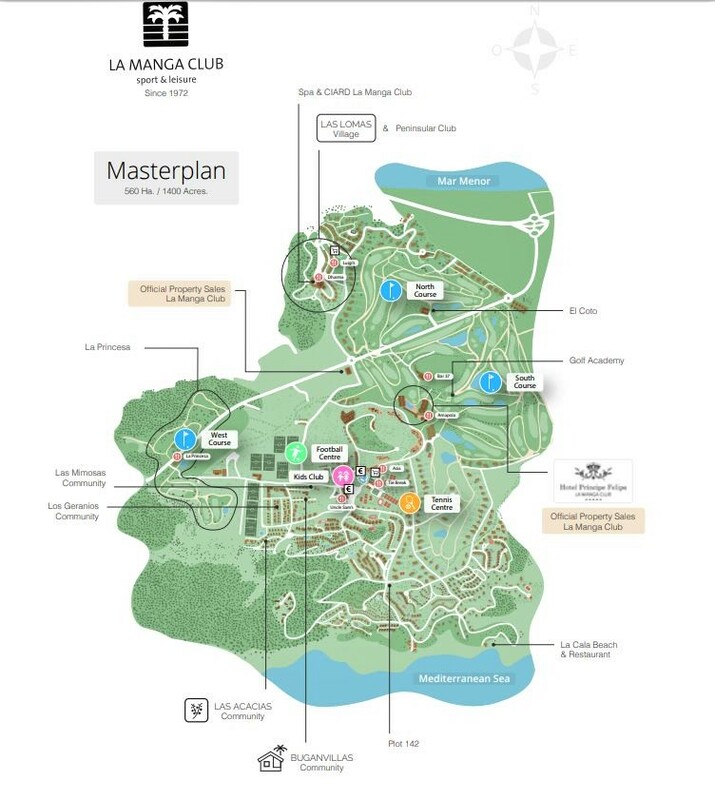 There is simply an endless choice of things to do at La Manga Club, with many activities geared towards families. You could easily spend your holiday without leaving the resort, but it's also worth venturing out to discover local beaches and family attractions. 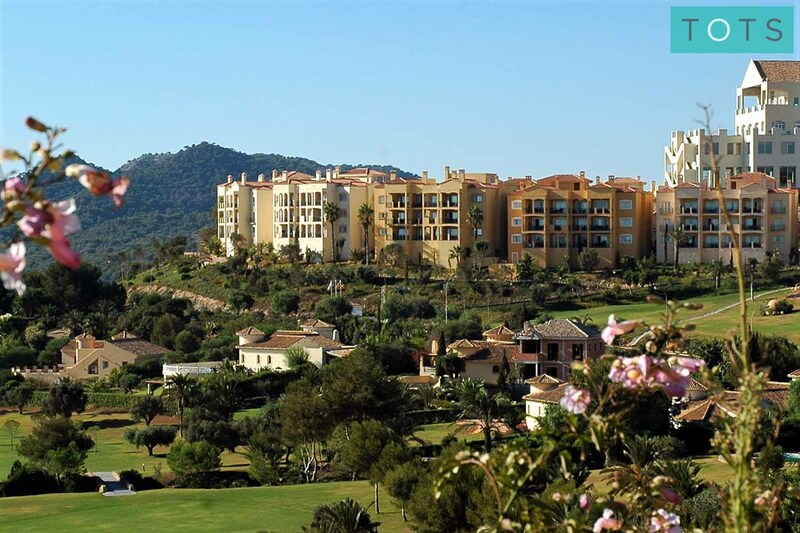 La Manga boasts its own private Mediterranean cove, La Cala. A free shuttle bus runs from 11am to 5pm. Hours of splashing fun can be had in the heated outdoor pools as well as the 25m indoor pool in the Wellness Centre. Each has a designated children's pool. 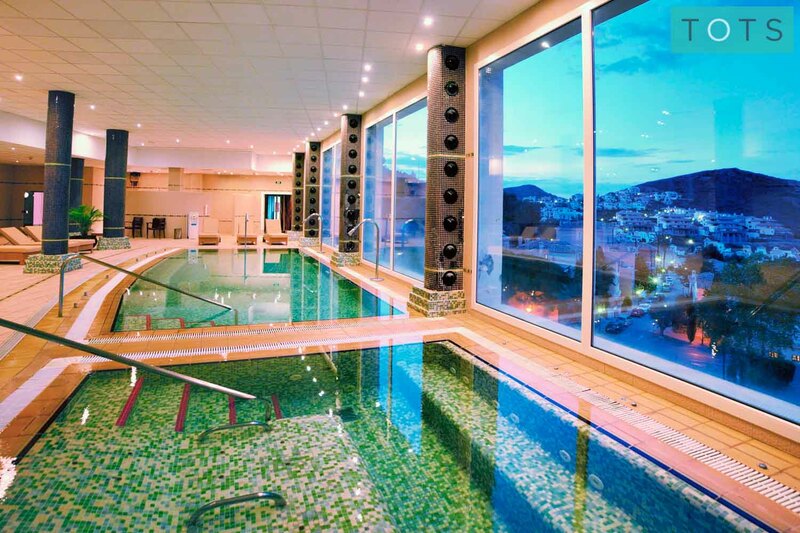 A world of calm and restoration awaits you at Spa at La Manga Club. Discover a huge range of treatments, Jacuzzi, hydro-pool, spa pool, steam room and relaxation rooms. A great opportunity for the whole family to have a shot at the game and enjoy some friendly family competition! No less than 28 courts are on offer here! The Tennis Centre is one of the world's finest outdoor tennis facilities and also offers a world class tennis academy. Staffed by qualified sports professionals and kitted out with state-of-the-art Technogym equipment, this is the place to reach your fitness goals or join in one of the exercise classes. 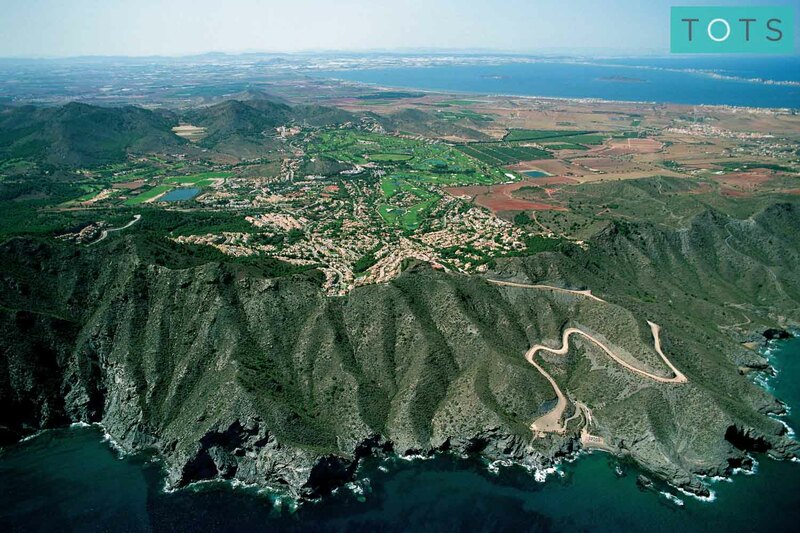 An excellent way to explore La Manga Club or to get around. Bikes of all types including children's bikes, baby seats and trailers are available to hire on the resort. 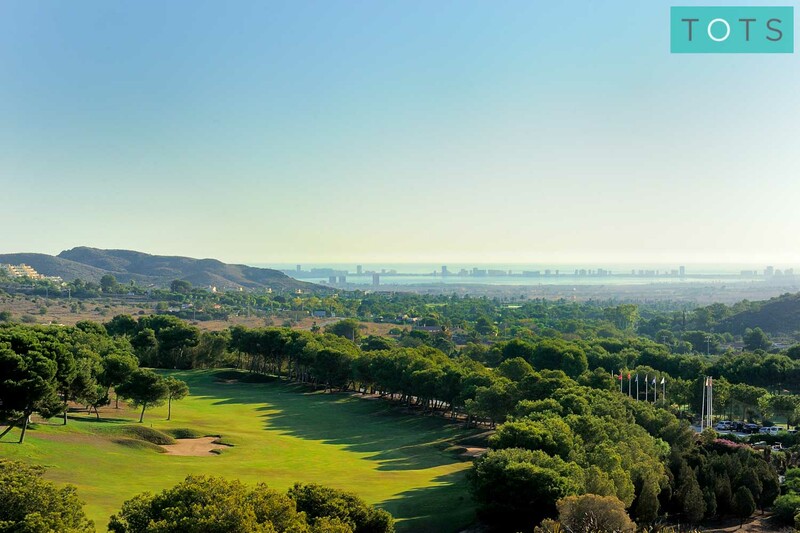 Home to three 18-hole golf courses, an 18-hole pitch & putt course, golf practice centre and a golf academy. Any golfers in the family will be in their element. 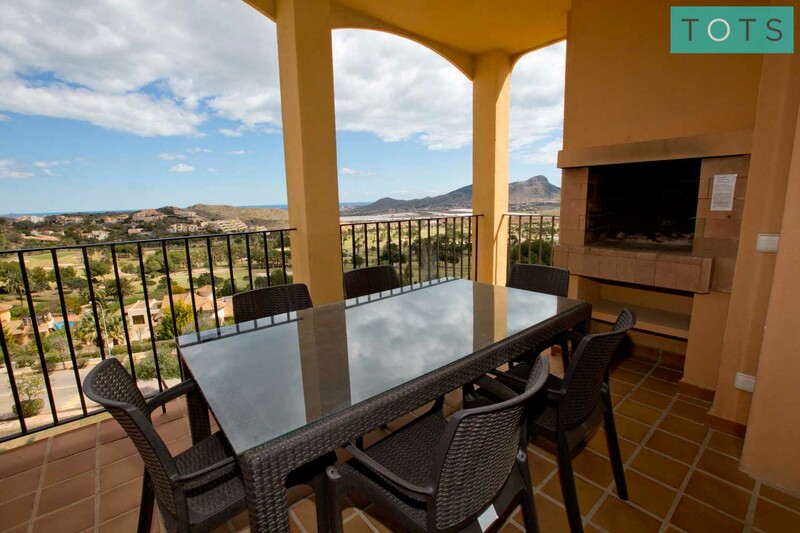 La Manga Club truly is a sporting mecca: horse-riding, netball, lacrosse, basketball, rugby, bowls, climbing, triathlon, cricket and many more sports are on offer here. 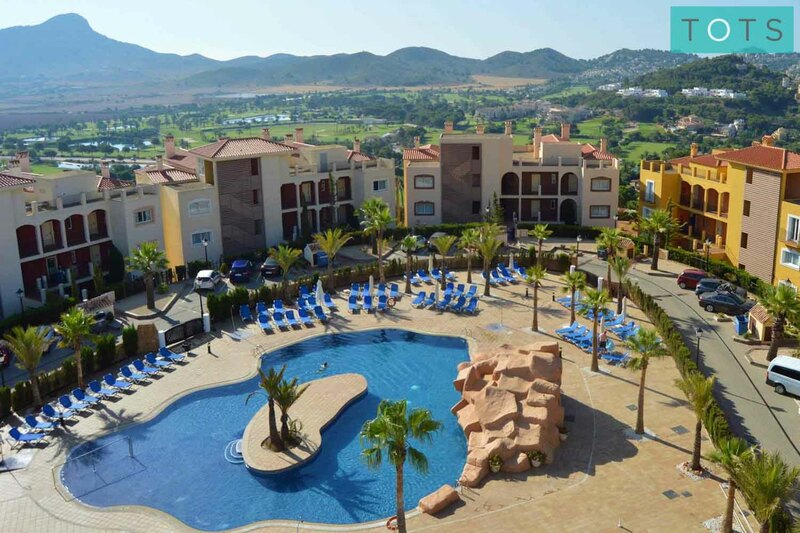 Handpicked for their suitability for families with young children, the accommodation options at La Manga Club offer great flexibility and access to all the fantastic resort facilities.